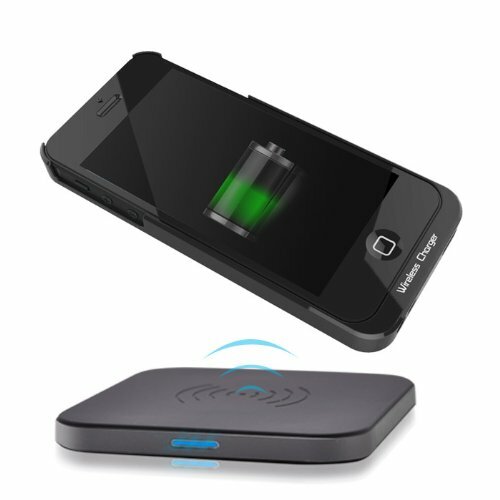 CHOETECH Qi Wireless Charger for iPhone 5 / 5s: has everything you need to start charging your iPhone 5s wirelessly. You get a case and a charging pad. It supports Android devices too. Slimo: one of the most portable iPhone chargers around. It has a slim design and works with your favorite soft case or caseless. iNPOFi Wireless Charger: a wireless charger with a 8000 mAh battery pack. You get a charging board and a charging case too. uNu Aero Wireless Charger: has a battery case that adds an additional 10 hours of talk time to your iPhone. You can charge the battery case wirelessly. 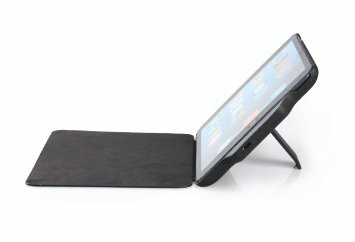 RAVPower Wireless Charger Charging Pad: this product is compatible with any Qi-enabled device. Your iPhone can be paired with it as long as you get a Qi-compatible cover for it. MiLi Power Magic: a wireless car charger for iPhone. 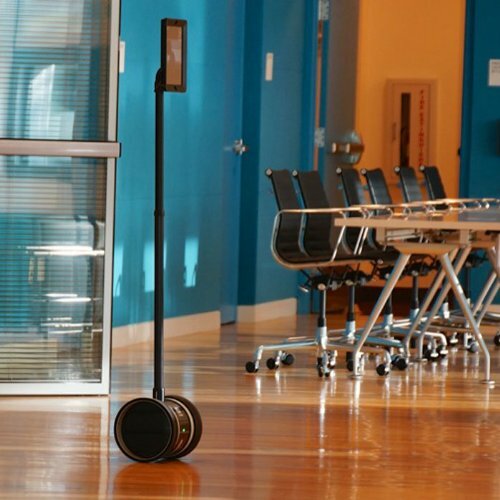 It offers over-current and short-circuit protection. Just put your phone into the dock, and the rest is taken care of. As you can see, you don’t have to wait for Apple to release a wireless charger for iPhone to start using this technology. The above products simply make it easier to have your iPhone charged and ready to go at any time.